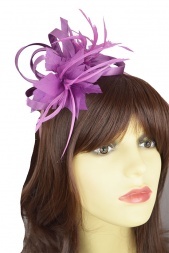 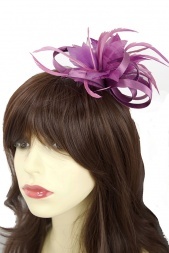 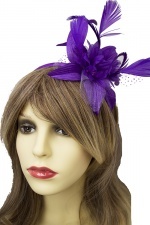 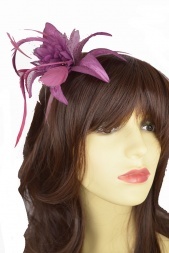 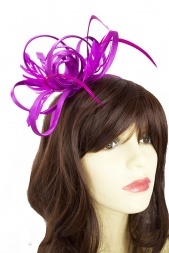 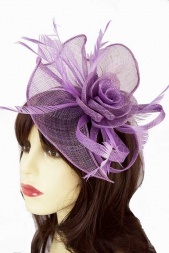 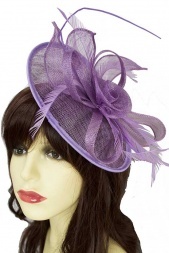 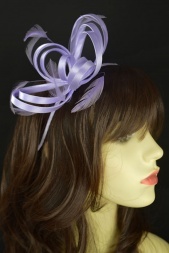 Our Prettycool collection of purple fascinators is one of the largest available anywhere and consist of hairbands, combs, clips & pins. 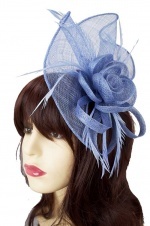 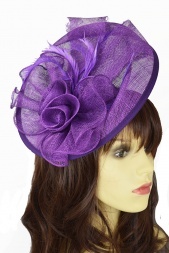 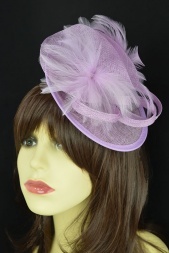 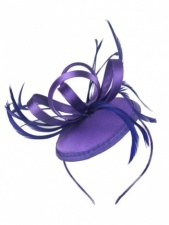 In our collection we have many shades of blue so we are sure we will have a hair piece that matches your outfit for that special event such as a day at Ascot races or a special wedding or christening. 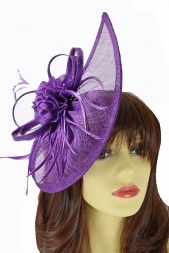 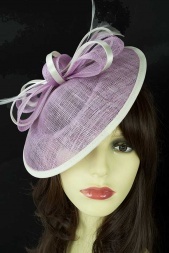 We have a range of prices including some very cheap designs and all with free delivery. 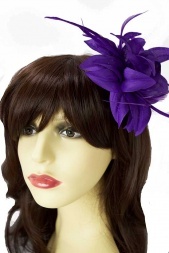 Also we offer a next day delivery option.